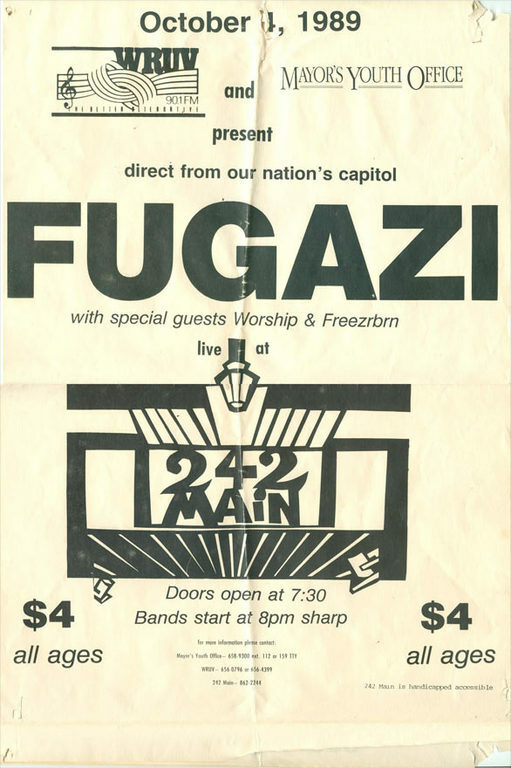 Don't remember if this was my first Fugazi show or now but remember helping them bring in their equipment to get the show going! Would love to hear this recording. This was my first and only foray into booking a band. 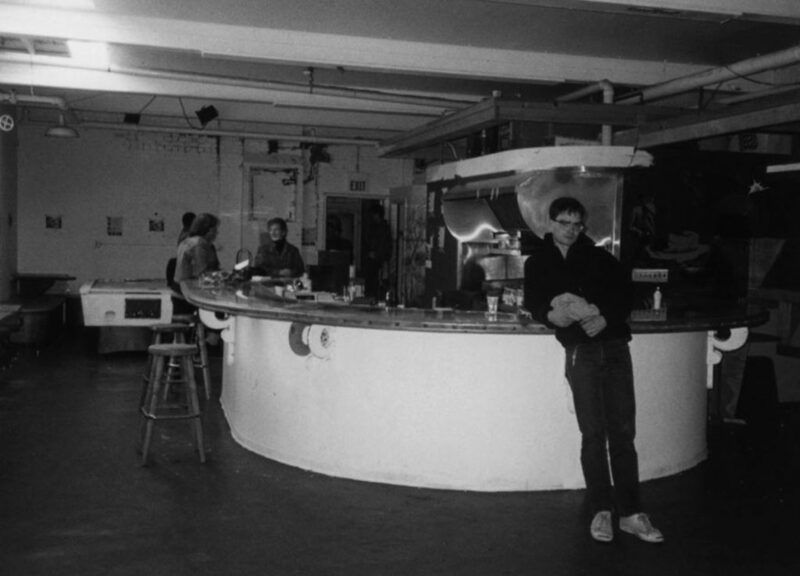 I was music director at UVM’s radio station WRUV at the time. 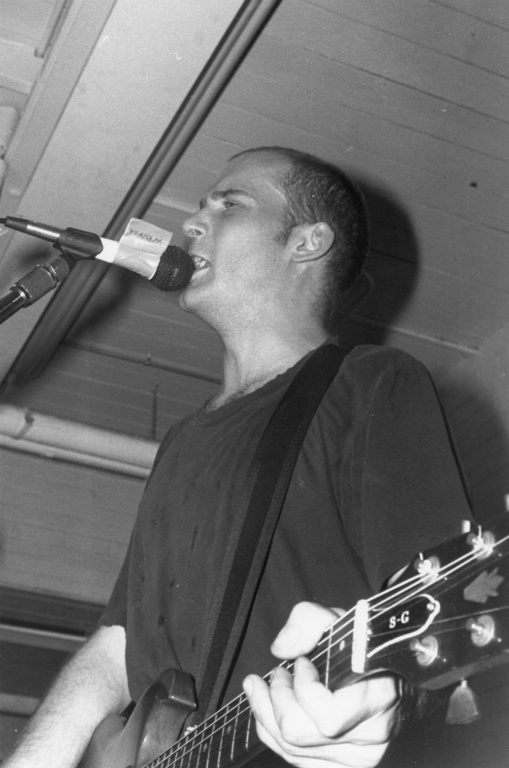 I called Dischord and asked if Fugazi would ever consider playing Burlington, VT. They said that they were playing Rochester and would work it into their tour. The real task was finding a venue to have an all ages show. The local club, Border, didn’t want to do it since it was all ages and they had never heard of them. The only and what turned out to be the best option was 242 Main, aka the Teen Center. The day of the show I received a call from Ian who said their van had broken down and they would not be there until later in the day. So the doors open and still no Fugazi. Worship takes the stage and plays. 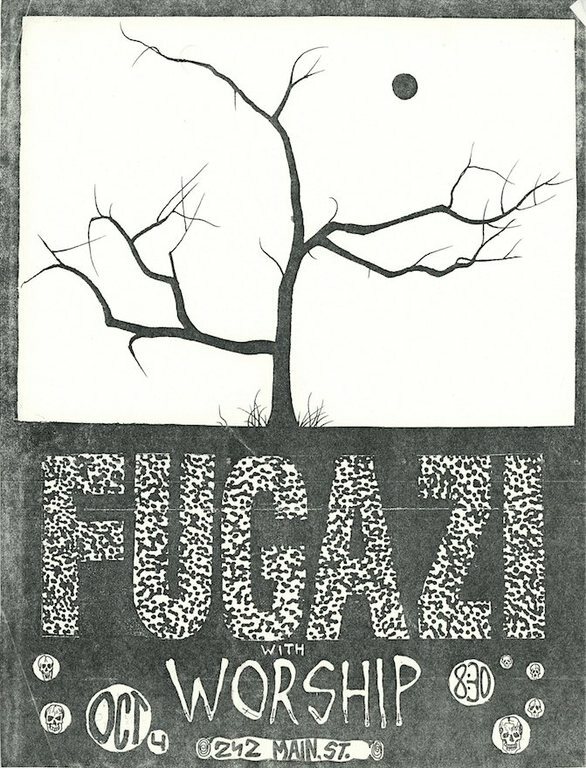 Still no Fugazi. Worship finish and I have nothing to say to the crowd of 200+ people jammed into this bunker that is 242 Main. 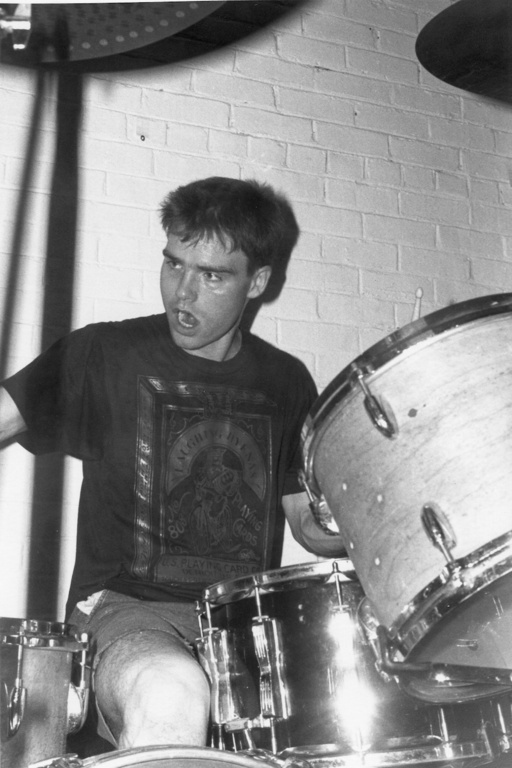 Two minutes later the Fugazi van pulls up. Kids help them load in and they play a great show. After the show as people clear out, I get the take from the door. We made some money and basically went over the room capacity by a factor of two. 242 Main received $300 from the door and I went to give Ian the rest. I told him the total and gave him the money and he said “No, this is more than what we agreed on. Give the rest to the opening band.” Great people. Great band.